Essen, March 19, 2019 – Hella Pagid, the Essen braking system specialist for the independent aftermarket and joint ventures, the automotive supplier TMD Friction and HELLA, expanded its product portfolio in the disc brake pads for electric and hybrid vehicles. “The electrification of the automobile industry is progressing steadily. With our assortment we meet not only the trend, but are the market already “one step ahead, says Thomas Gorkow, Director of Product Management and Marketing at Hella Pagid. The product portfolio includes Hella Pagid therefore next brake pads for the Tesla model S or X, together with brake pads of the BMW i3 / i3’s and the VII e-Golf VW. Furthermore, a number of hybrid vehicles will be covered, including the BMW model i8, the BMW 530 e iPerformance, the e-tron version of the Audi Q7, the mild hybrid version of the Audi A6 and numerous Volvo hybrid models, such as the current XC Hybrid -line, the V60 II, V90 II and the S90 II. 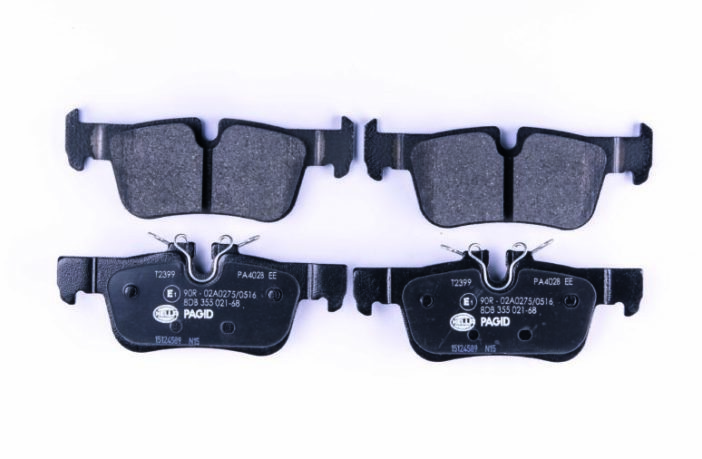 All brake pads meet the highest requirements for braking performance and comfort and durability. In addition, the brake pads are copper-free. In product development, environmental protection and compatibility play an important role today. The aspects will become increasingly important in the future. Here, especially the copper content of the brake linings of relevance. By 2021, no more pads may be sold, for example in the US, which have a copper content of more than 5 percent. By 2025, the pads must be completely free of copper here. Hella Pagid has set itself the goal of completely convert its global range already on copper-free brake pads. 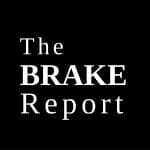 “Almost the entire range of brake pads with a copper content of less than 0.5 percent relative to the total weight, according to classification already Copper-free,” says Thomas Gorkow. The front and rear brake pads for all electrical and Hydbridfahrzeuge also meet these strict requirements, and are connected to the corresponding leaf symbol – in (N free of copper). All products for electric and hybrid vehicles in the online parts catalog can be found at www.brakeguide.com.